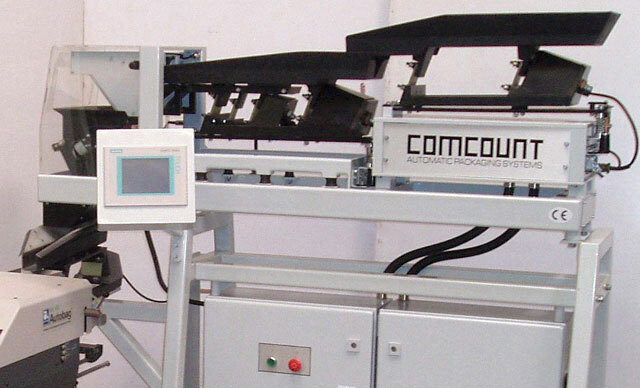 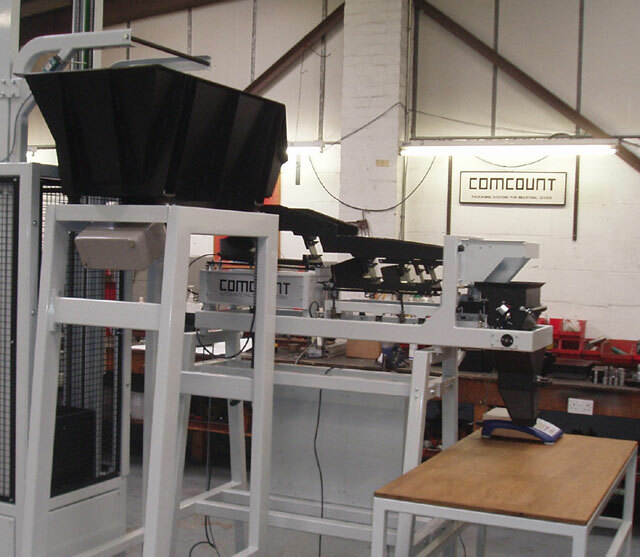 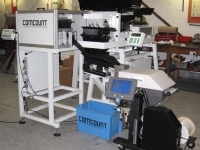 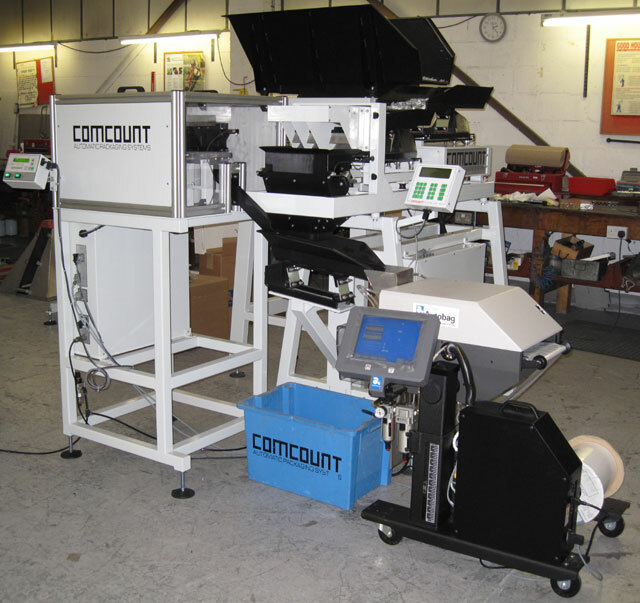 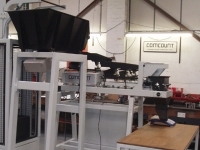 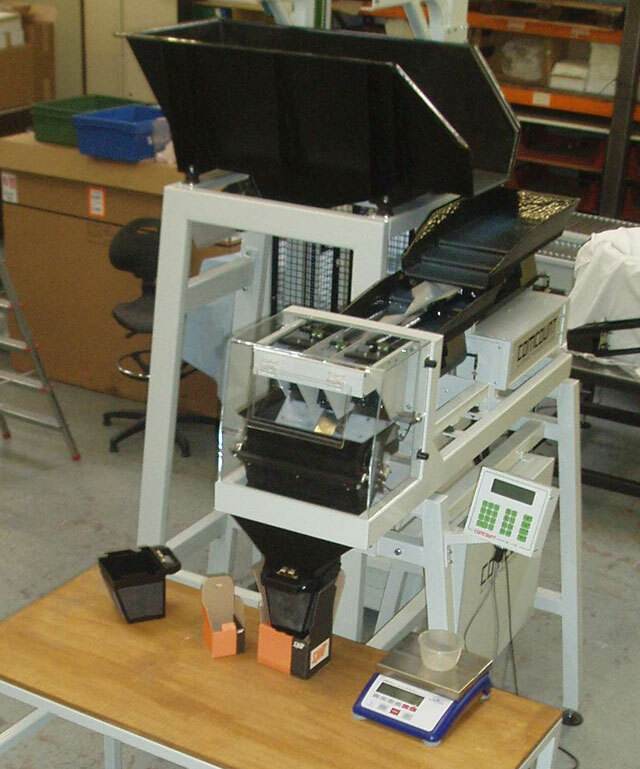 The Comcount Model 10 and 20 mid range linear Weighers are specifically designed to automatically weigh/count or weigh fasteners, fixings and hardware items into pre-set batch quantities. 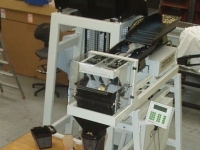 The system basically consists of a three stage vibratory feed system with an independently driven fine feed finger, which feeds the components into a weighpan mounted on a high precision weighing mechanism. 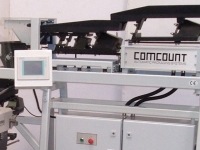 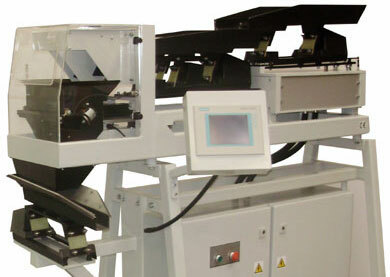 utilised for semi automatic carton filling or in combination with an automatic Bagmaker.